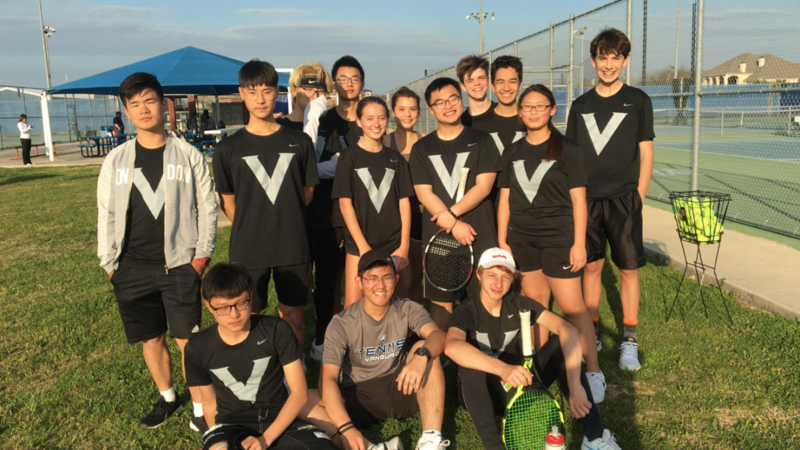 The Vanguard High School Tennis Team played China Spring High School at China Spring High School before Spring Break. In doubles, Karch Knoll and Ethan Marsh and Brooks Indergard and Jason Li won their matches. Matrix Ma and Chhay Chamroeun, with Chhay playing in his first match, won by default. In singles, Karch, Ethan, Jason, Matrix, and Grace Yoon all scored wins for the team. Missing a number of players, the Vikings put up a good fight. The overall score was 8-10.
ext, the Vanguard High School Tennis Team played Robinson High School JV at Robinson High School and didn’t lose a match! In doubles, the teams of Kevin Tang and Jason Li, Brooks Indergard and Matrix Ma, and Taemin Lee and Avery Hanes all won their matches. In singles, Billy Xu, Adrian Northcutt, Grace Yoon.  Avery Hanes, Chamroun Chhay, Taemin Lee and Long Nguyen all scored wins for the team, with Long winning twice. The team plays in the Iredell Tournament this Thursday at Waco Regional Tennis Center and against Live Oak Classical School on Saturday at Midway High School. The Vikings will compete in the TAPPS District Tournament at the Arlington Tennis Center March 28 and 29th.